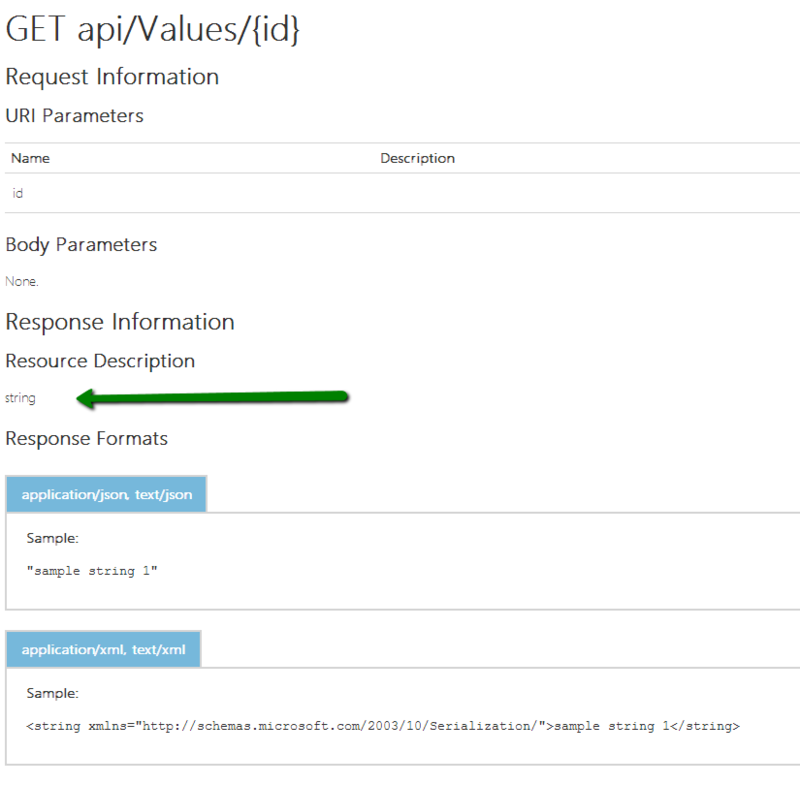 Return types, action parameters and data annotations now available in Web API 2.1 Help Page | StrathWeb. A free flowing web tech monologue. 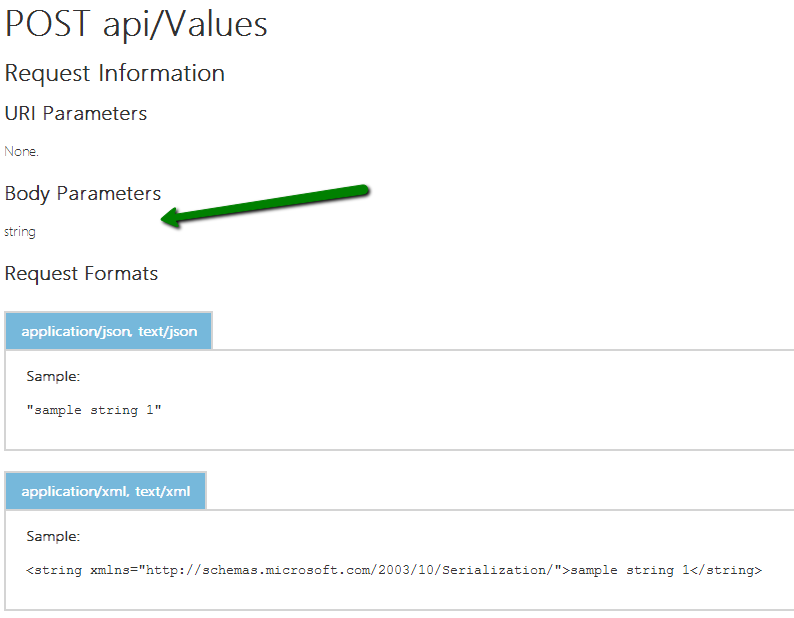 On Friday Microsoft released a 2.1 version of Web API (along with MVC 5.1 and Web Pages 3.1). The release announcement was made yesterday and can be read here – but pretty much all of the new features have already been discussed on this blog, when we dissected the 2.1 RC released last month. One thing I wanted to highlight today though, are the changes to the Help Page, and its new capabilities to document return types, action parameters and data annotations on your models/DTOs. Web API 2.1 is an in place update over the older Nuget packages, which means it’s simply the latest available Web API Nuget package now. 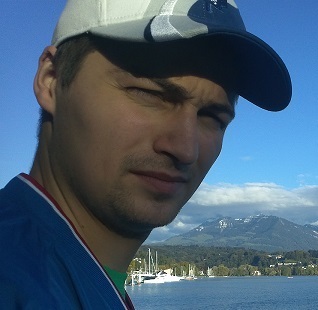 Web API Help Page will automatically contain information about the return type of your action – as long as your action returns a concrete type rather than HttpResponseMessage or IHttpActionResult. One more alternative: if you have a documentation provider enabled, you can use the returns XML documentation tag on your action to provide information about the response. 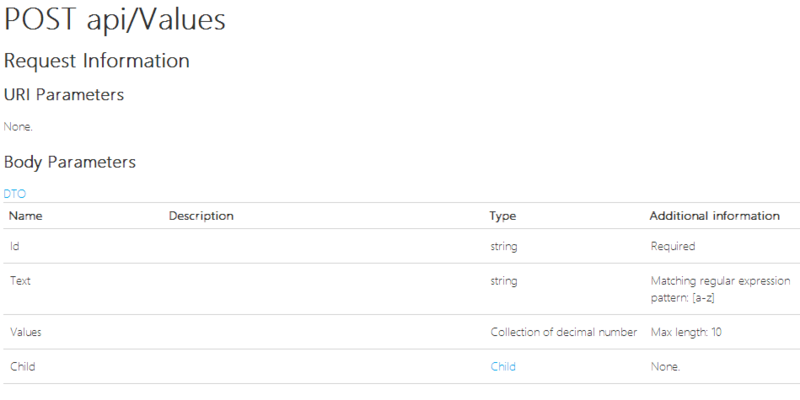 A great new functionality is that Web API Help Page will now generate documentation for data annotations on your DTOs as well. To see this behavior in action, it’s just a matter of adding some annotations to your models. The release also introduces a ModelNameAttribute which you can use to provide a custom name for your models. Note that the same will be generate for the response type too! We can see that string is required from the body.